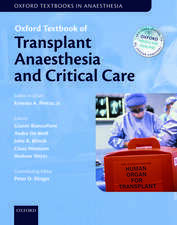 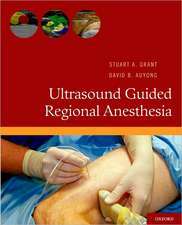 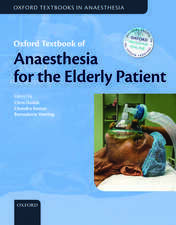 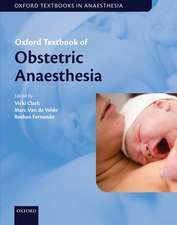 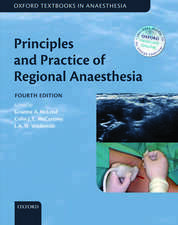 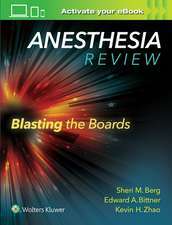 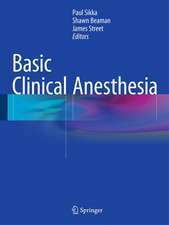 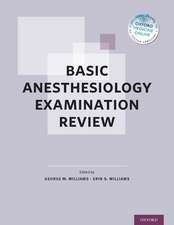 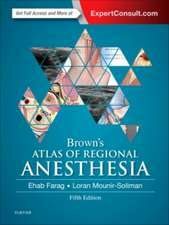 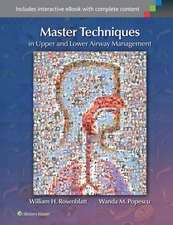 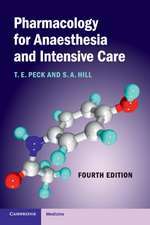 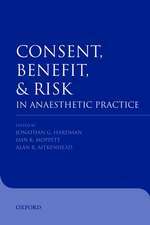 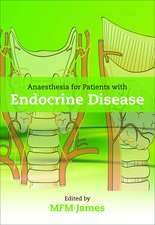 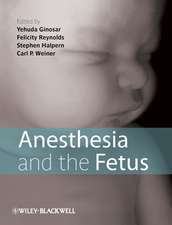 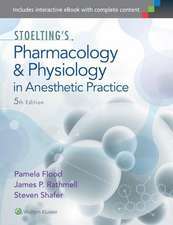 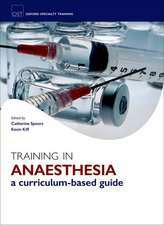 Oxford Textbook of Transplant Anaesthesia and Critical Care Ernesto A. Pretto, Jr. 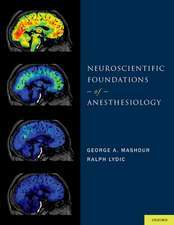 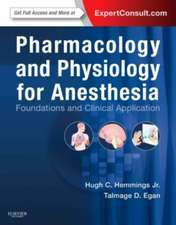 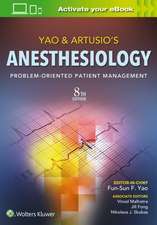 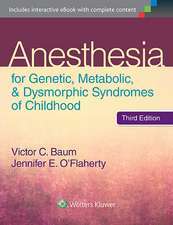 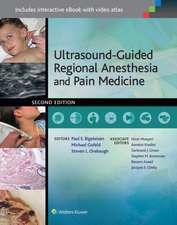 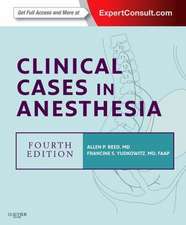 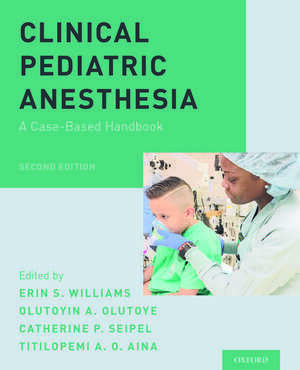 I recommend Clinical Pediatric Anesthesia - A Case-Based Handbook, Second Edition for anesthesia trainees who are preparing for their board examinations and pediatric anesthesiologists ... 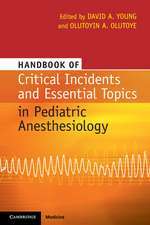 It is also an excellent teaching tool for academic pediatric anesthesiologists to facilitate formal or informal discussions with trainees.